The two models that need special attention while conducting research for the 2500 are the Tradesman and the SLT. Both of these trucks are powerful and highly capable, but you’re going to lose your mind over the special features available in each option. While the Tradesman is suitable for most tough jobs, the SLT provides a few more options to help you take your experience to the next level. 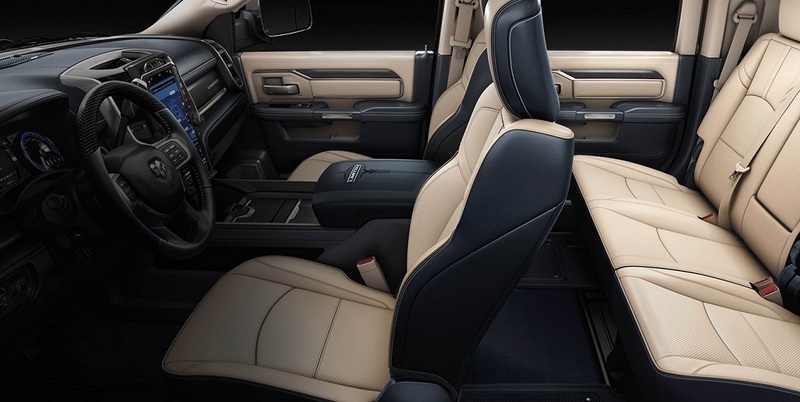 Explore the 2019 RAM 2500 near Massapequa and talk with us about your options for taking this vehicle home today. Come down and get to know your options and drive home an amazing new truck today. We will help you sort through your options so that you can get the best truck for your situation. On the outside, you’ll love the 17-inch steel wheels that comes as standard equipment on the Tradesman. For a bigger imprint, consider the SLT. The SLT comes with 18-inch steel wheels. Both vehicles also come with a full-size spare that matches the original tires. Both trucks offer a center hub and come with all season tires to match the wheels. You’ll also get a tire carrier winch, automatic headlights and incandescent tail lamps on the vehicle. LED bed lighting is optional equipment on both trims, but you’ll love the halogen quad headlamps that come standard on both trucks. 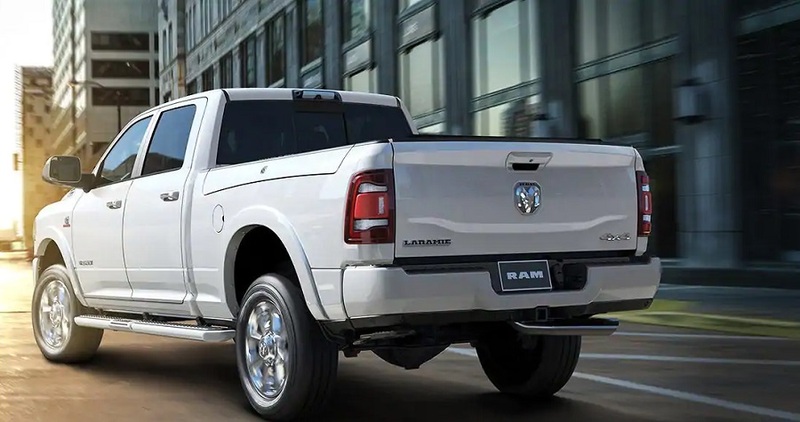 The Explore the 2019 RAM 2500 near Massapequa and talk with us about your options for taking this vehicle home today. While both the Tradesman and the SLT provide exceptional interior features, you’ll get a few extras when you go with the SLT model. Bucket seats are not available on the Tradesman but you can get the optionally on the SLT. There is also an optional 115-volt auxiliary power outlet available on the SLT model. Your passenger will appreciate the passenger-side sun visor with a mirror that comes standard on the SLT model as well. Additionally, power door locks are only available on the SLT so if that’s something critical for your decision-making process, you’ll want to go with the SLT. More automated features are available with the SLT as well, including power windows with front one-touch down feature. The 2019 RAM 2500 is available to take home at our RAM dealership serving Massapequa New York shoppers. More than likely, your choice between the Tradesman and the SLT will depend largely on the mechanical features provided. Both trucks come with a 32-gallon fuel tank and an optional CNG fuel system badging. Both vehicles come with a front stabilizer bar for better off-road capabilities and there is a fifth wheel gooseneck towing prep group to provide more functionality when towing. Both vehicles use a 7-pin wiring harness and a Class V receiver hitch. They are also both rated with an optional 10,000 pound GVW rating. The standard rating is 9,000 pounds on both trucks. Trailer brake control is optional on the Tradesman and standard on the SLT. 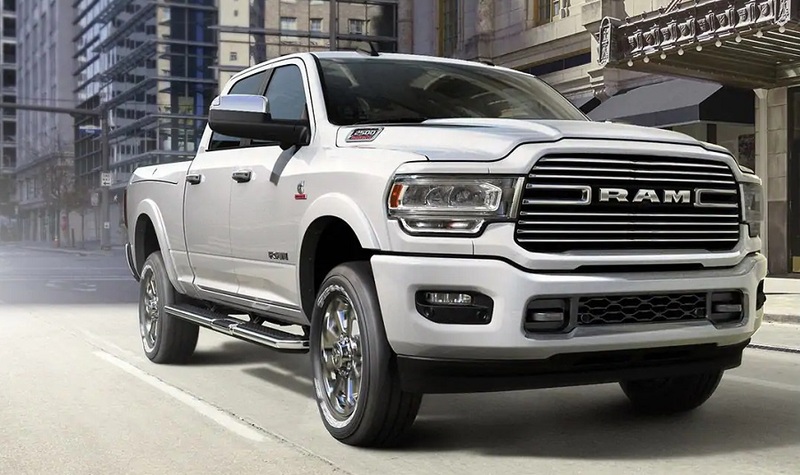 The 2019 RAM 2500 is available to take home at our RAM dealership serving Massapequa New York shoppers. When it comes to engine options, you’ll get the same standard engine on both vehicles. The 5.7-liter V8 HEMI VVT engine provides enough towing power to get the most from your ride. The vehicle also comes with the option of getting a 6.4-liter heavy duty V8 HEMI with MDS or a 6.7-liter I6 Cummins turbo Diesel engine. Both of those engines are available on either truck as optional equipment. Additionally, you’ll know your vehicle is up to the task with heavy-duty engine cooling and a next generation engine controller to keep your engine functioning at peak capacity. Couple these enhancements with a 6-speed automatic transmission and you’ll have a truck that is capable of going most anywhere. 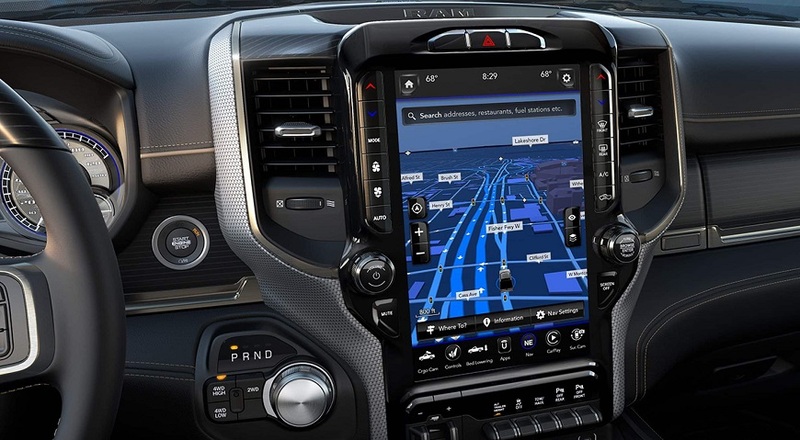 Explore the 2019 RAM 2500 near Massapequa and talk with us about your options for taking this vehicle home today. Plenty of safety features are available on this vehicle. You’ll get advanced multistage airbags, electronic stability control and a rear backup camera on both trims. The ParkSense front and rear park-assist system will make it easier to park your truck, but you have to go with the SLT trim to get that optional feature. Additionally, the SLT comes with remote keyless entry and some additional security features to help you stay well protected on the road. Through a combination of active and passive safety features, you’ll feel safe and secure in either truck. The 2019 RAM 2500 is available to take home at our RAM dealership serving Massapequa New York shoppers. Give our dealership a call or stop by to find out more about these incredible new trucks. We will work out your financing for you to help you get the monthly budget you need to afford your new vehicle. Our dealership is here to help you every step of the way and we can’t wait to show you all of the incredible options in person. Get in touch with us today so that we can get your test drive scheduled and send you on your way with a new truck. 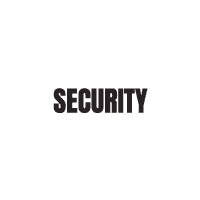 *This article is for general informational purposes only. Please contact the dealership for updated and complete details.